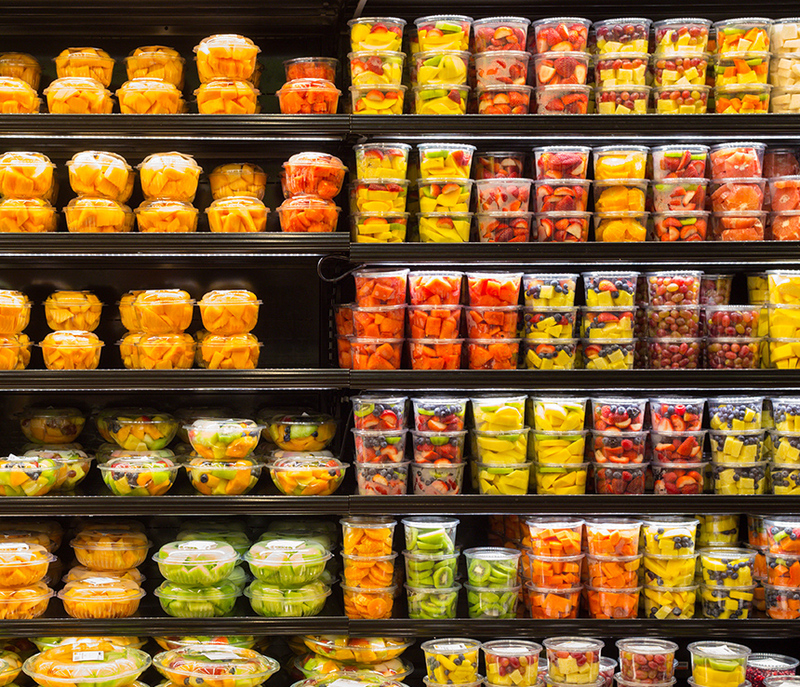 22 Feb 2019 --- Widespread confusion on food date labels is leading to increased waste and food safety risks, a new survey examining US consumer attitudes has found. The survey, published in Waste Management, highlights that consumers interpret package date labels incorrectly and wrongfully believe that the expiration dates are federally regulated. The researchers are calling for tech solutions, such as the use of QR codes, policy changes and consumer education to ensure food waste is diminished and foodborne illness is avoided. 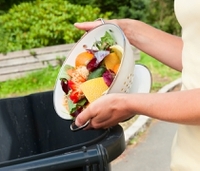 Last year, research carried out by the US Department of Agriculture (USDA) unveiled that US households throw out approximately 150,000 tons of food each day. Fresh fruit and vegetables were the most likely to be thrown out, followed by dairy and then meat. The USDA estimates that 31 percent of food may be wasted at the retail and consumer levels combined. This new survey, conducted by researchers from the Johns Hopkins Center for a Livable Future (CLF) of Johns Hopkins Bloomberg School of Public Health, focused on food that is discarded unnecessarily due to confusion on expiration dates and consumers’ food safety concerns. Click to EnlargeDate marking practices were originally introduced by supermarkets to help ensure the freshness of foods and to optimize stock control. Today, the intended audience has shifted to consumers and most packaged foods display a date and accompanying language to indicate whether the date represents a safety threshold (“Use by”) or the point after which quality would likely be diminished (“Best before”). However, there is flexibility in how a “Best before” date is indicated depending on the length of the product’s shelf-life. The survey found that 84 percent of respondents discarded food near the package date “at least occasionally” and 37 percent said they “always” or “usually” discard food near the package date. Of the participants, those aged 18-34 were the ones most likely to rely on label dates to determine if food was safe to consume. 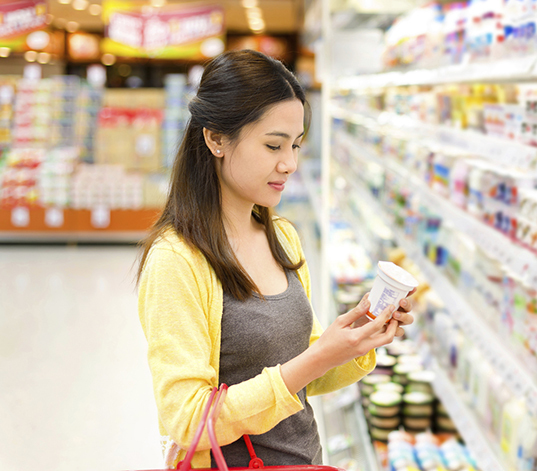 In 2017, the US Food Marketing Institute (FMI) and US Grocery Manufacturers Association (GMA) launched an initiative to standardize date labels on food packages. Under this (voluntary) system “Best if used by” labels denote dates after which the quality may decline, but products are still safe to consume. “Use by” labels are restricted to relatively few foods where safety is a serious concern and the food should be tossed out. Previously, all labels reflected quality and there was no safety label. The researchers found that the label “Best if used by” was mostly considered by consumers as implying quality while “Use by” was perceived as communicating safety. The next step forward in terms of package labeling would be to provide clear storage and handling guidance, including advice regarding freezing the foods, according to Neff. Despite the action taken, Neff supports that a consistent federal standard is preferable, because voluntary labels may not be consistently used. This could lead consumers to be misinformed or confused, thus increasing threats to food safety or waste. “Our research shows that while the new terms industry has adopted are generally good, consumers do not all consistently understand them. There is a need for a consumer education campaign and widely available signage, to help consumers learn the meanings of the new terms,” she notes. Click to EnlargeWhich foods are most often discarded? Additionally, Neff collaborated with associates from Harvard University and the National Consumers League. Using an online survey tool, the team examined the frequency of food discards based on date labels by food type, interpretation of label language and knowledge of whether date labels are regulated by the federal government. The research included a national sample of 1,029 adults aged 18-65. The survey covered nine food types such as bagged spinach, deli meats and canned goods, keeping in mind that labels are perceived differently depending on different foods. In the cases where consumers thought a date label indicated food safety, they were more likely to dispose of the food by the mentioned date. Additionally, respondents were more likely to dispose of perishable foods based on labels more than non-perishables. Sixty-two percent of respondents discarded prepared foods by the recommended date and 61 percent disposed of deli meats. “Raw chicken was most frequently discarded based on labels (69 percent), despite the fact that it will be cooked, so bacteria of concern should be killed,” Neff notes. “Soft cheeses are high on the list of risky foods, yet they were near the bottom of the list of foods discarded based on labels (49 percent). And nearly half of the respondents said they threw out breakfast cereals and canned goods based on labels (47 percent), despite the fact that those items are fairly unlikely to become unsafe over time,” she adds. Among the foods included in the survey, prepared foods, deli meats and soft cheeses are particularly at risk of contamination with listeria which can increase in refrigerated conditions. 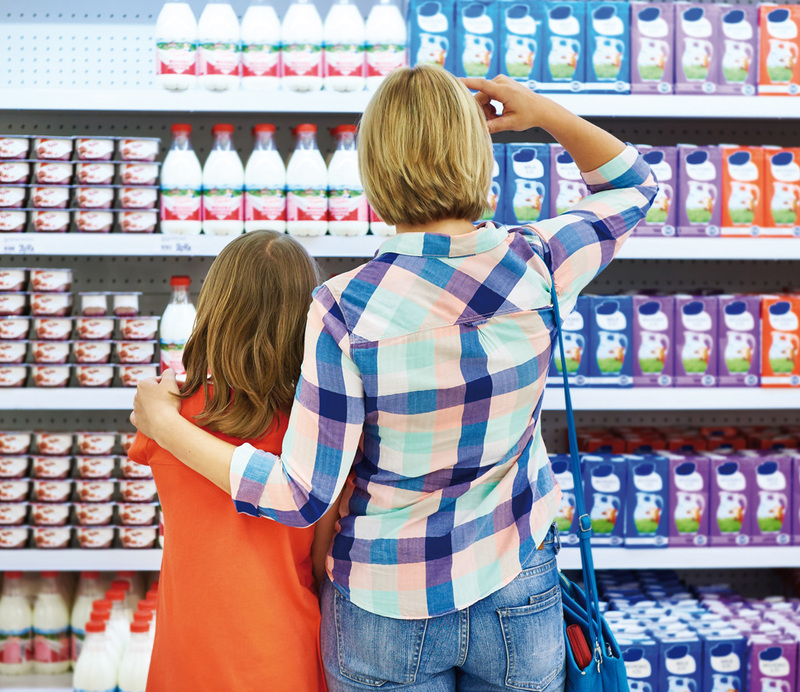 Neff and her team are in the process of researching ways to effectively communicate about the new labels so that consumers will hear and remember the meaning. “It will be valuable to go back and survey consumers after the voluntary labels are widely adopted, to get a sense for how well they are understood and identify priorities for communications,” Neff says. The research, she notes, identifies a significant need for consumer education about food safety, to help people make informed decisions about when discarding food is warranted and when it is not. “Research can help guide such education,” she concludes.